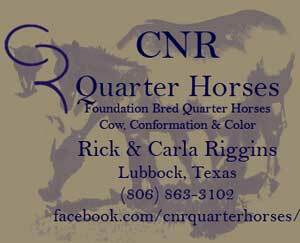 "Ruano Rojo granddaughter and Jackie Bee bred good ranch horse at CNR Quarter Horses in Lubbock, Texas"
Jackie has a nice clean neck leading into a long shoulder and short back producing a real balance in her movement. She is quiet with a good mind and rides extremely nice. 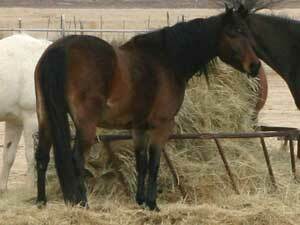 Jackie has already proven her worth as a broodmare. Her foals are showing that they have the same great mind and easy going disposition that make us so fond of Jackie and make her such a pleasure to ride and work off of. 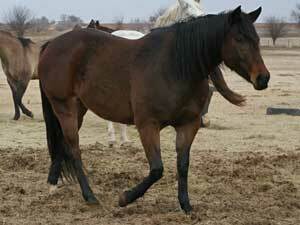 Jackie is bred to Azure Rojo for a 2013 foal.